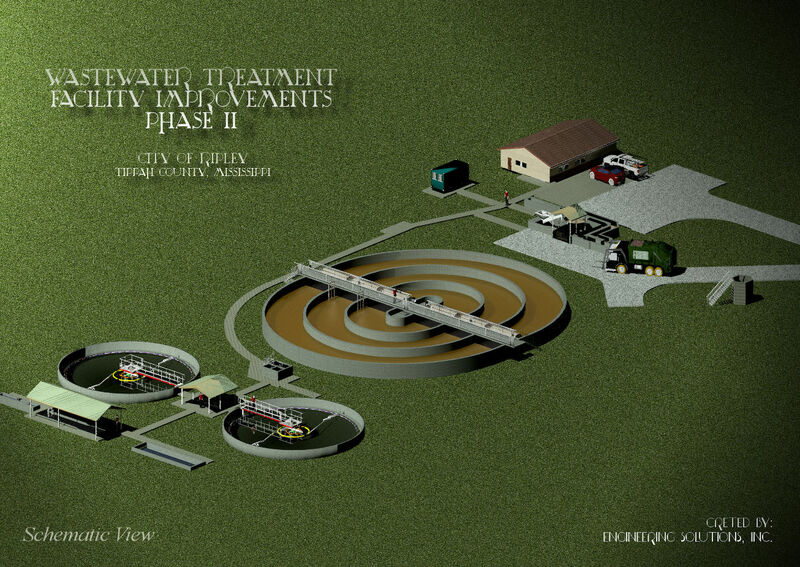 The City of Ripley has bid the Wastewater Treatment Facility Improvements – Phase II project. KAJACS Contractors was the apparent low bidder. Please visit our bidding opportunities page for more detail.